NC State’s seniors dominated the meet scoring 412 points, 97 more than the next best class, Louisville’s sophomores. The problem with seniors is that they don’t come back next year. With Louisville graduating only 191 points, they look to have a chance next year to end NC State’s dominant run atop the conference. NC State still return the most individual points with 694.5, but Louisville are close with 650.5. 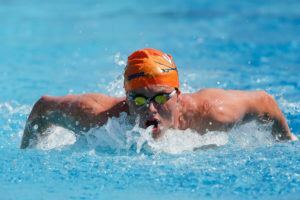 One of the main stories of the meet was Virginia’s valiant comeback attempt in the race for 2nd. They ultimately fell 17.5 points short, but for a while it didn’t look like it would even be close. Entering the final day they were 89 points back. 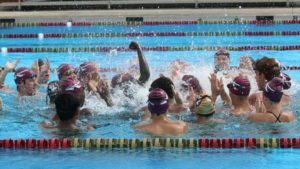 However they clawed back 113.5 points in the 200 back and 200 breast to make it a meet. 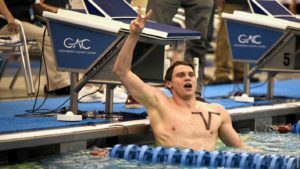 The most dramatic moment was arguably the 400 free relay between Virginia Tech and Virginia. Tech and UVA were exactly tied with 100 to go. 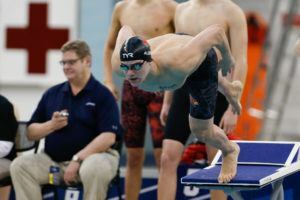 The Hokies’ anchor Lane Stone out split UVA’s anchor George Wozencraft by .01 to win the relay by .01. Virginia Tech beat Florida St by 1.5 points for 4th, so that finish gave them their entire margin of victory. 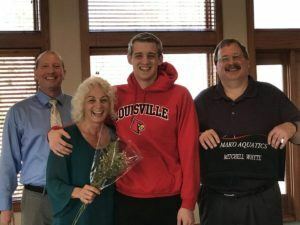 The highest scoring individual event was Louisville’s 125 points in the 200 free. 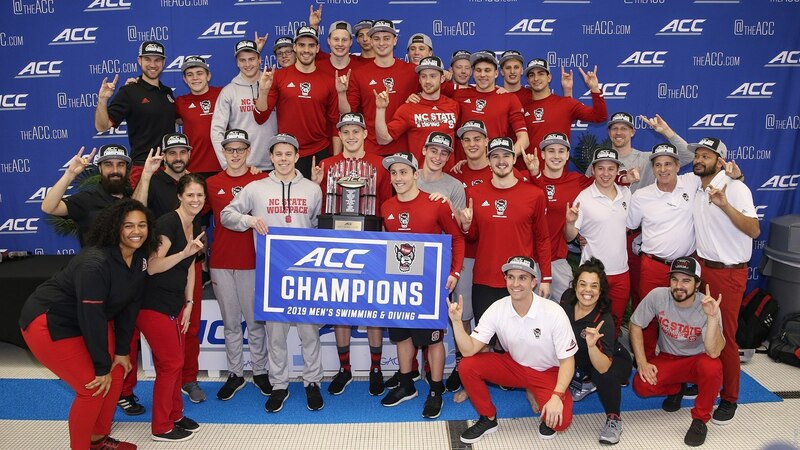 I think NC State’s higher scoring numbers with each class is more indicative of their success developing swimmers than any one class being talent heavy. Looks like the lower classes will pick up just fine. I agree totally, I would only say that it will still be more difficult next year due to the size of the senior class now. However, I’m optimistic that they are capable. State’s senior is interesting when you consider Molacek, Garcia and Hensley didn’t start out at State and Vazios came in classified as a SO. So curious if they continue to build with transfers (there have been less lately) or do they feel good enough about this highly ranked FR class coming in to simply let things play out! So NC State loses 8 seniors but now has 8 opportunities to add to their returning 694 points. Louisville loses 4 seniors so they only have 4 opportunities to add to their 650 returning points. Interesting way to look at it. This makes it seem like NC State has an advantage, correct? 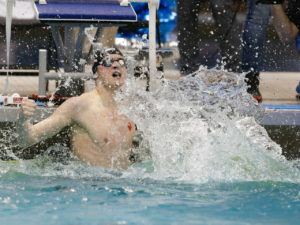 State left 5 swimmers at home who could have scored in B and/or C finals.